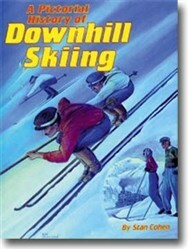 Pictorial History of Downhill Skiing Book Signed by Author Stan Cohen. 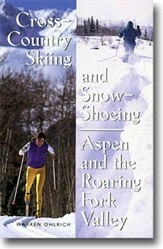 The history of skiing is a fascinating subject that can hardly be covered in detail in one volume. 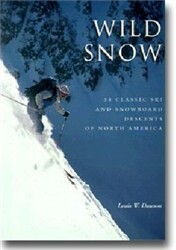 This classic ski book of downhill skiing is one of the best overviews of ski history you’ll find anywhere. By Stan Cohen. 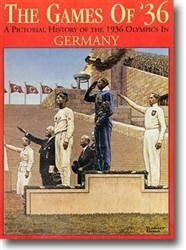 Soft cover 246 pages, 11 x 8 1/2 inches, heavily illustrated.